Ronald Bourret is a senior technical writer, software developer, and consultant. 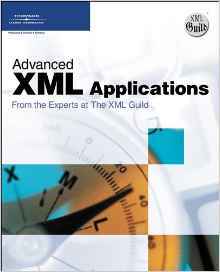 He is a member of the XML Guild, a group of well-known XML consultants. 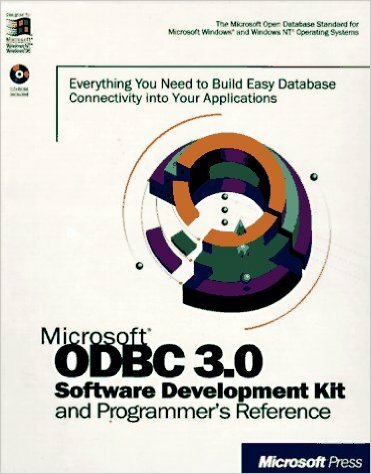 Ronald brings many years of experience to the field of technical writing, starting with his work as the lead author of Microsoft's ODBC and OLE/DB SDK guides. 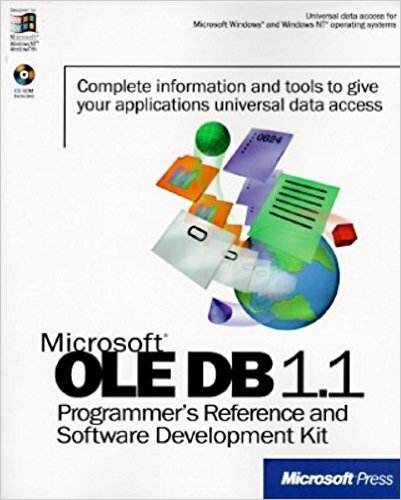 He is best known for his writing about XML and databases, having written what is often considered the standard introduction to the subject. 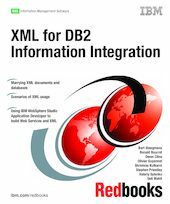 He has coauthored two books on XML and written a variety of papers, tutorials, user's guides, and API references. Ronald's recent software includes Cultural Heritage Imaging's DLN Inspector, a C++ utility to check XMP-based photographic metadata; XML-DBMS, a Java library for transferring data between XML documents and relational databases; a Java-based XML DTD Parser; and Silent Auctioneer, a Java application to track silent auction data. Older work includes MRP, accounting, graphics, and statistics software. As a consultant, Ronald has worked with a variety of clients, from Fortune 100 companies to non-profits, advising them on how to use XML in their organization, writing software, and researching prior art for a software patent. He has taught courses on XML at corporations, government agencies, user's groups, and the UC Berkeley School of Information and has presented papers at commercial and academic conferences. You can find Ronald's complete resume here.